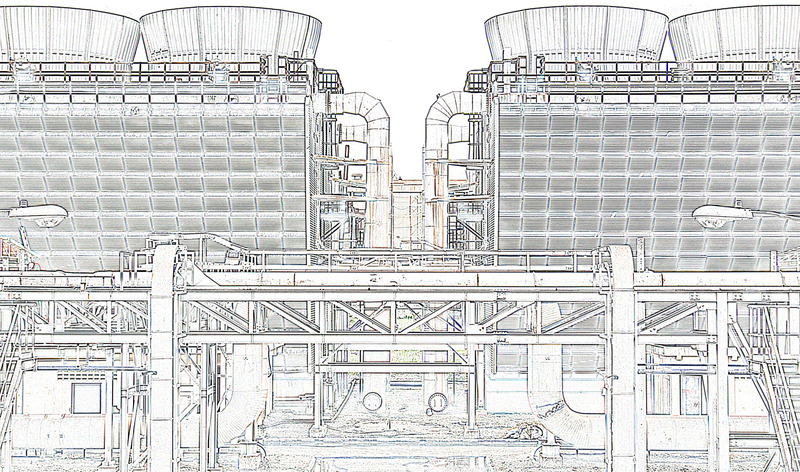 "SMC's chemical treatments enhance the preservation of capital equipment." SMC's comprehensive treatment programs are necessary for the efficient operation of boilers and cooling towers, as the coming decade will manifest an increased awareness of both water and energy as valuable and scarce resources. Chemical treatment is the most effective and most economical means to preserve and maintain cooling towers and their efficiency. 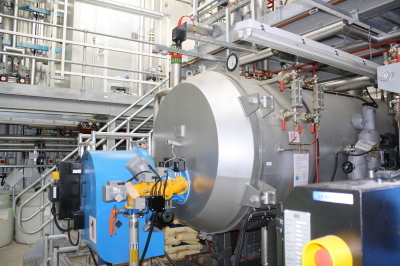 SMC's chemical treatment programs are an investment in capital equipment and efficient operations. SMC's chemists and technical representatives conduct thorough analysis of cooling tower water to determine types and amounts of impurities present. 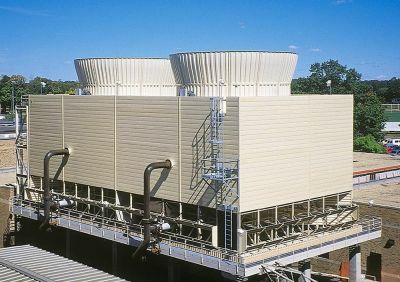 This is the basis for the custom blending of the cooling tower products necessary to retard precipitation of solids, prevent corrosion and scale, control microbiological growth, and suspend airborne contaminants.